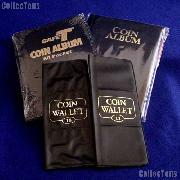 We offer a wide selection of Coin Collecting Albums from Dansco, Littleton, Whitman, the U.S Mint, Lighthouse, Cornerstone, and others. 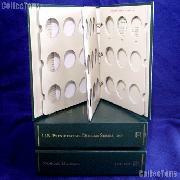 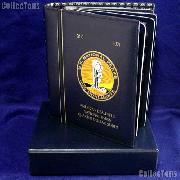 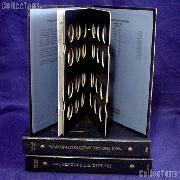 We also carry Type Set Albums, Commemorative Coin Albums, and some World Coin Albums. 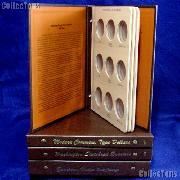 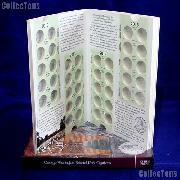 Be sure to check out the new National Park Quarters Albums as well!